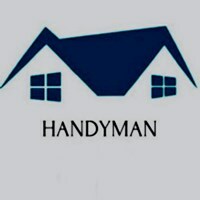 Building, maintenance and handy solutions to suit your needs. It is our commitment to offer a high standard service and workmanship at every stage of the job, on every job. By having taken part in large projects with the strictest attention to detail and also receiving call outs for a small repair, we are happy to help, not matter what your requirements are. Do get in touch with us, we are happy to help.